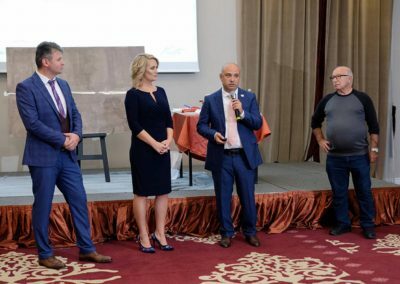 The remarkable growth of Kusto Group is a source of great pride for myself and my fellow directors, with our recent move into Romania the latest symbol of our geographic expansion. 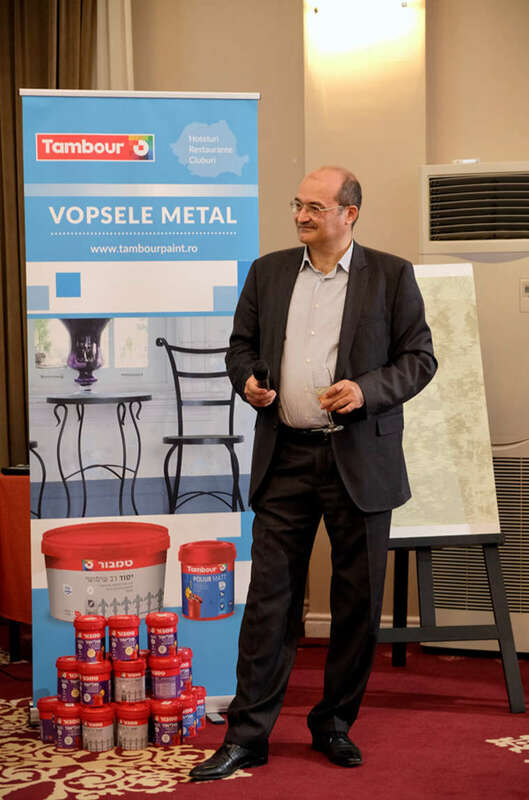 Our latest venture comes via Tambour, the Israeli paint and construction materials company we acquired in 2014, which continues to go from strength to strength. The company had all the attributes of becoming a highly successful member of the Kusto Group family. Established in Israel in 1936, I am particularly drawn to the company’s vibrant and rich history, which sits alongside that of its host country. 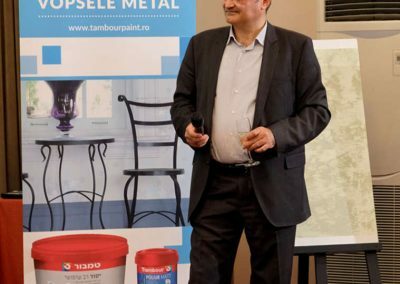 80 years on and their products are still first in class, being sold and used on the Mediterranean coast, in the heart of Africa and across South-East Asia. As of earlier this month, Romania can be added to that growing list. 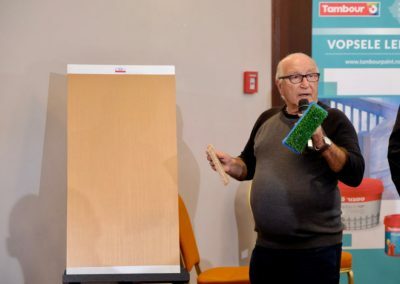 I was delighted to hear of the Israeli Ambassador’s attendance at the launch event earlier this month. This, for me, highlights the importance the state places on one of its premier companies representing the country’s dynamism abroad. 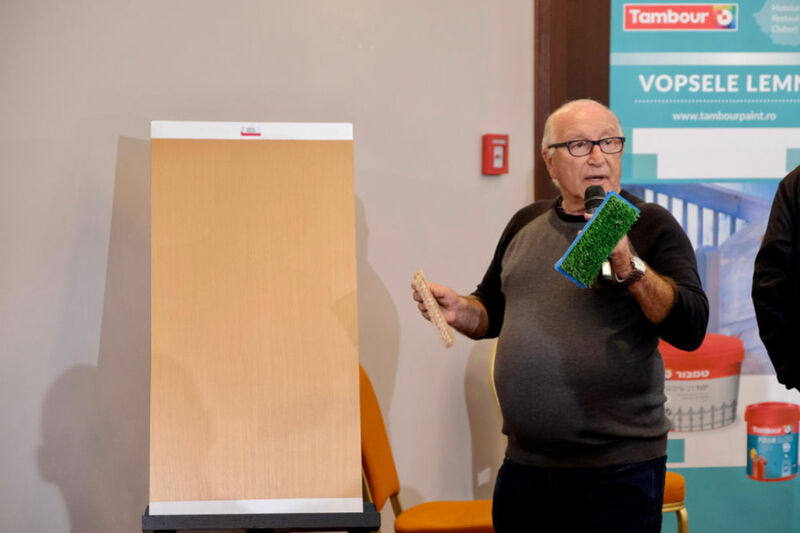 Just as Kusto Group is symbolic of Kazakh entrepreneurialism, Tambour represents Israeli creativity and excellence. At Kusto Group, we now operate across 10 countries in 4 continents. This diversity of operations has is a function of Kusto’s key values in practice, especially knowledge transfer. What we learn in Vietnam informs our operations in Ukraine, what we experience in Turkey influences our decision-making in Singapore. 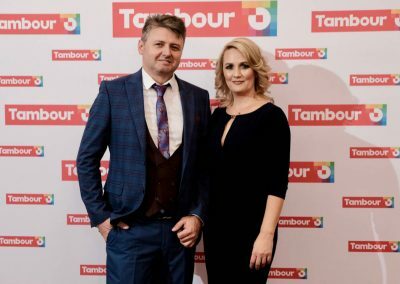 I am delighted that Tambour’s expansion into Romania will add to that Kusto tradition. Speaking at the launch, Ana Hirtescu, Tambour Romania’s General Manager emphasised the company’s desire to bring beauty into our lives wherever we are, at home, at work or on vacation. I can think of no greater achievement for a company than to make spaces more beautiful and welcoming. 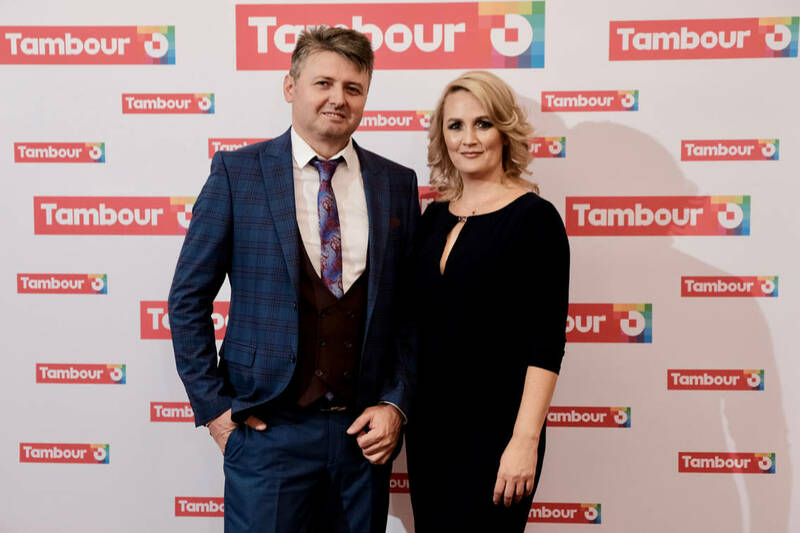 I am proud of Tambour’s Romanian expansion and their place within the Kusto Group family and excited to see how the relationship progresses.